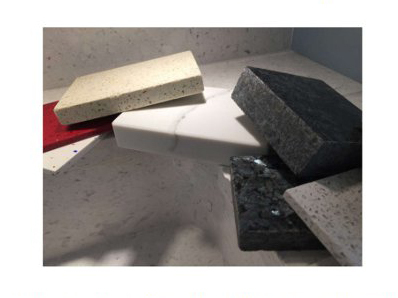 This ebook will give you a wide range of information to understand how engineered quartz is made and how this material behaves in various situations. Quartz has recently enjoyed a boosted popularity both as material for kitchen worktops and interior design surfaces. If you’re studying to be an interior designer, or if you’re reading material science at the University, this ebook is a must-read. You will find out how engineered quartz compares to other kitchen worktops options but it’s not only about kitchens. This document provides an in-depth study into test methods used to evaluate quartz and similar materials. You will learn how scientists measured hardness, tensile strength and other physical properties of the slabbed material. The book also provides all necessary information on EU regulations and USA regulations concerning the environmental hazard of engineered surface materials. This is a good all-around guide for students who want to get a basic understanding of quartz and its application in various industries.